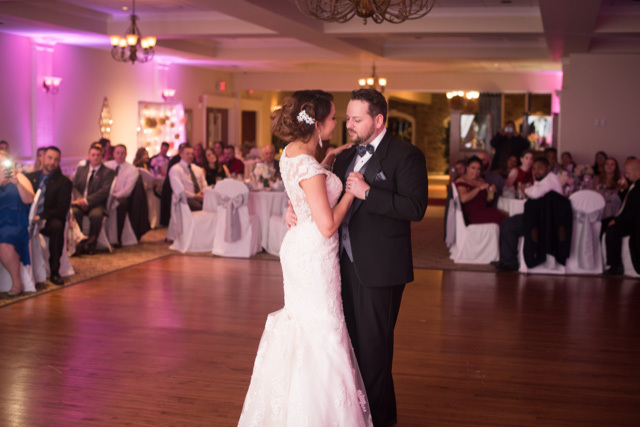 A Testa’s reception is a most memorable affair… Our experienced banquet coordinators, with over 35 years experience, will help you to create your fabulous setting and customize your wedding. We can also help you to plan and lay out your business luncheon affair or any corporate event. We have been catering to our guests for many years, so you can feel relaxed and confident, when you book with our experienced Testa’s team. We do it all from planning and coordinating your event, to serving your guests the finest meal. Testa’s Banquet Facility has been a family owned and operated since 1976. We are well known for our trademarked sauce along with our dedication to preparing the best food around for our guests. Our facility is centrally located in Southington Connecticut and recently redesigned to help bring you the Best Value for your event. We provide a place to host and cater your Wedding, Corporate Event, School Event, Social Event, Stag, Baptism Buffet, Wedding Shower, Retirement Party, Seminar, Trade Show, Funeral Lunch or Rehearsal Dinner. We also invite you to our own themed events such as the “Taste of Italy”, “Testa’s Fiesta”, Local Wing Contests, Wine Tasting’s, Comedy Shows, Holidays, New Years Eve Parties and More! We have complete package options to help you with the planning such as Specialty Cakes, Flowers & DJ. We developed this idea to eliminate some stress out of the big day. All of our Preferred Vendors work closely together to make your big day a smash hit! If you are all set with all of the pieces to your puzzle except where to have the event, look no further. Testa’s staff has worked with several businesses in the wedding and event industry over the years and we compliment their expertise.